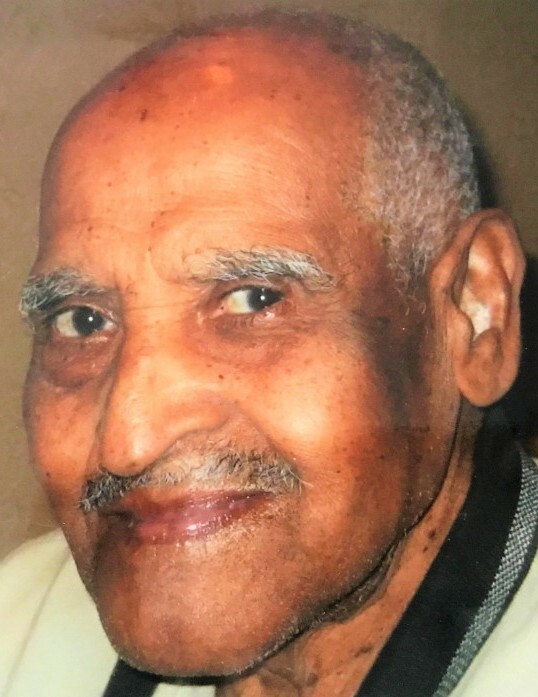 Mr. Pedro Pascual, 90, of Rahway, New Jersey, died Thursday, January 17, 2019 in his home, surrounded by his beloved family. Family and friends are invited to the memorial visitation in the Kowalski Funeral Home, 515 Roselle Street, Linden on Thursday, January 24th. from 5:00 – 7:00PM. In accordance with Mr. Pascual’s wishes, his cremation in Rosehill Crematory, Linden, New Jersey, was private. Mr. Pascual, the son the late Caridad Buchero Pascual and the late Pedro Pascual, was born in Cuba. He came to the United States in 1980 and lived in South Brunswick, New Jersey before settling in Rahway, New Jersey in 2008. Mr. Pascual was a maintenance man at the Newark Liberty International Airport in Newark, New Jersey for five years before retiring in 2001. Predeceased by his son, Pedro Pascual, Mr. Pascual is survived by his wife, Lidia Giraudy; his three daughters, Elsi Pascual, Griselda Pascual and Caridad Pascual; his brother, Jose Pascual; his sister, Sonia Pascual; his eleven grandchildren and his fifteen great grandchildren.